Shopping for life insurance is confusing. 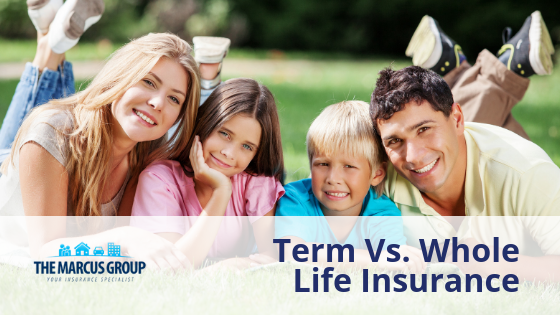 There is term life insurance and several types of whole life insurance policies. Choosing the right one for your situation is not easy. You need to compare life insurance policies, including the cost of each one, the death benefit available and whether the policy accumulates a cash value. Advantages to term life insurance. • This is the original way life insurance was sold. • It is less expensive than whole life so a higher death benefit can be purchased for less money. • Money saved on term insurance, instead of spending money on whole life insurance, can be used for other investments. • Works well for younger people who need the assurance that their family will be taken care of in the event of their death while allowing for affordable monthly payments. • A good choice if you know a certain financial obligation will end at a future date, such as college expenses or a mortgage payment, so that when the obligation is over, the life insurance is no longer needed. • If you only plan on having life insurance for 10 years or less, this is a better choice than whole life since it takes several years for the cash value of a whole life policy to significantly accumulate. • Most companies will offer you the opportunity to convert the policy to whole life insurance at the end of the term without requiring a medical exam. Disadvantages to term life insurance. • It does not build up cash value and is purchased solely for the death benefit. • When the term for which you are paying is up, you must renew for another term or there is no death benefit. • If you pay premiums for an entire year and die the next day without renewing, there is no death benefit. • Premiums are only guaranteed for a certain term and will increase at the end of the term. Terms may be one year, five years, 10 years or more. • You may need to submit to a medical exam in order to renew the policy at the end of the term. Advantages to traditional whole life insurance. • When the policy is purchased, the premiums are established for the life of the policy. They never increase. • Even though it is more expensive than term insurance, it builds cash value. The longer the policy is in force, the greater the cash value. This means that part of your premium is going into a savings account that you will be able to tap into at a later time when you need funds for a down payment on a home, college expenses, or other reasons. • As long as you pay your premiums, the policy cannot be canceled even if your health deteriorates. No new medical exam will ever be required as long as premium payments stay current. Disadvantages to traditional whole life insurance. • The premiums are initially more expensive than for term insurance. • It takes a few years for the cash value in the policy to make it a significant savings plan. • If you plan on keeping the policy in effect for 20 years or more, the cash value will have built up and you will reap the reward of the savings plan. 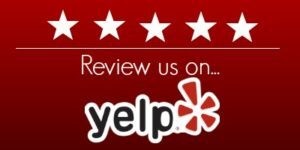 For more information, call the professionals at The Marcus Group at (954) 721-1180. 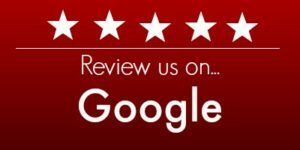 We can help guide you and find the right policy for you and your family. 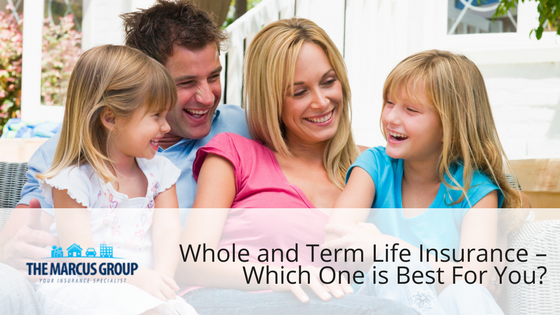 Whole and Term Life Insurance – Which One is Best For You? fbq('init', '1401480206566122'); // Insert your pixel ID here.